I recently had the opportunity to visit with Tom Wolfe, an expert in the field of military-to-civilian career transition. Tom discussed his own transition experience, as well as tips and insights that help define a successful transition for Military Officers looking to make the move into civilian careers. 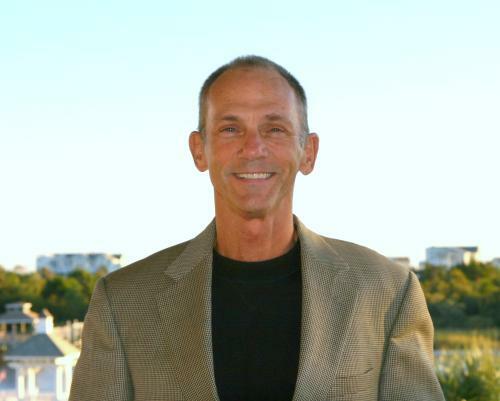 Tom has over 25 years experience helping to bridge the gap from separation to integration for our Veterans. He was kind enough to share his thoughts with our audience, and for that we thank him. Q: Tell us a little about your professional background and how your military service shaped your career. When I graduated from the Naval Academy, I chose surface warfare as my specialty. One of my collateral duties was helping junior seamen and airmen qualify for professional ratings and plan their careers. I was good at it and I loved doing it. As I approached the six-year point, I realized the Navy and my profession needed me to spend most of the next fifteen years away from home, deployed at sea, driving ships. Although I excelled at my profession, I was not passionate about it, at least not enough to make the necessary sacrifices. I decided to resign my commission and pursue a civilian career. I focused my search on the fields of human resources and sales. I liked the helping and service mission of the former, but the financial rewards of the latter were equally appealing. It took some time, but I eventually figured out that what I really wanted was a combination of both of those jobs, but was there such a thing? Fortunately for me, the answer was yes. I joined a placement company as a recruiter, made partner in less than two years, and spent the next 25 years pursuing my passion—helping military personnel transition to civilian careers. Q: What are the most important aspects to consider when thinking about making a transition out of the military into the private sector? Know thyself. Before you can sell yourself to an employer—that’s called interviewing—you have to know exactly what you are selling—YOU. You must have a clear understanding of what makes you tick, what matters to you, your motivators, weaknesses, goals, attributes, talents, and strengths. Identifying your needs and wants—and understanding the difference between the two—is also critical. Also, keep in mind that for many people, YOU is plural. Consider the other people in your life who are impacted by your choices. Q: What are the leading challenges that military officers face in making a transition and how can they best prepare to overcome them? Most challenges arise from the fact that military officers have rarely had to do a job search. There is no need for an interview suit or a resume. With a few exceptions, there is never cause to interview. There is also the fact that military officers have someone else planning their careers. In the Navy, we call that person our detailer. When I left the Navy, I had to be my own detailer and find my next assignment on my own. As a result, whether I ended up in a good or a bad job, who was responsible? Who deserves the credit or the blame? My detailer of course, but now that detailer was me. To overcome these challenges, get smart and get help! Mentors, career counselors, placement firms, career coaches, and those who have gone through this before you are valuable resources. Ramping up your professional reading is also important. Get in the habit of reading business magazines, professional journals, and how-to books. Q: What do you think are the major differentiators/qualities in individuals that dictate either a successful or unsuccessful transition? Here are the big three. One, a high degree of self-knowledge (see above). Two, a keen awareness of the concept of interviewing empathy and the ability to employ that concept in an interview. Three, a thorough understanding of the power of questions as an interview tool, including the recognition that the ones you ask are just as important as the ones you answer. This is very important and I dedicate a significant amount of my book to the subject. Q: What companies hire Military Officers and why? Hundreds of companies have a demonstrated track record of hiring military officers straight out of the service. Some of them have been doing so since the early 1970s and others just got started this year. You would be wise to focus on these companies. Why? Well, they already want to hire people like you; all you have to do is convince them to hire you. There are several ways to find them. Take a look at the military-to-civilian recruiting and placement firms. 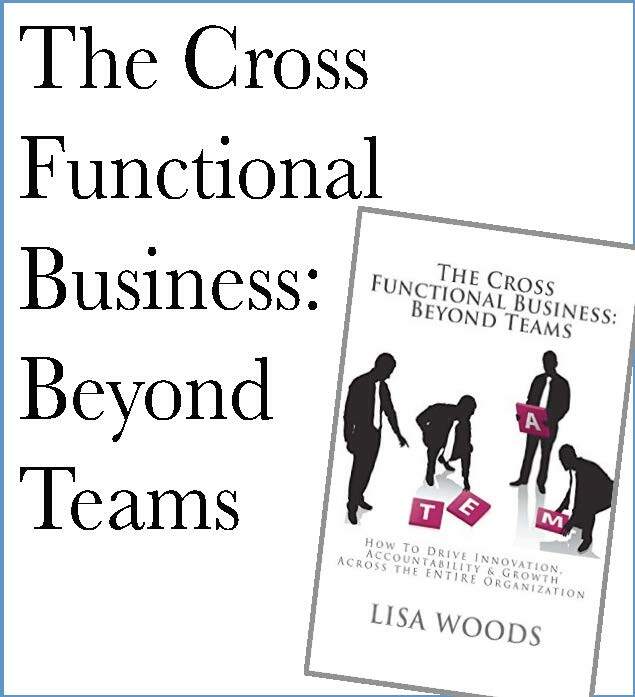 Organizations like Bradley-Morris, Lucas Associates, Orion International, and Alliance target those companies as clients. 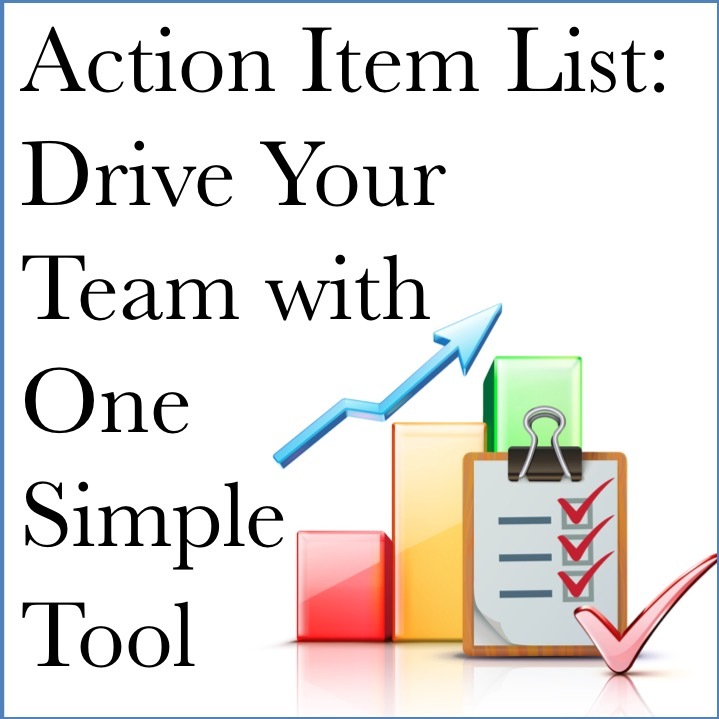 See if you can get them to share their lists with you. Better yet, see if they can get you interviews with those companies. You should also check out the publications that publish lists of the best companies for veterans’ employment. Check out GI Jobs magazine and the Military Transition News for their picks, which are updated yearly. The websites Military.com and MilitaryTimesEdge.com also compile similar lists. Why hire military officers? Short answer: their demonstrated ability to get the job done. Longer answer: leadership, sacrifice, people skills, character, work ethic, trainability, mission focus, adaptability, reliability, health and fitness, and more. Complete answer: every company has its own reasons and we lack the time and space to cover it all today. Q: What skill-sets learned in the Military translate effectively to the private sector and in your experience how do you communicate them? Some of those skill-sets are easily identifiable and directly transferable. Logistics management, transportation, construction, maintenance, quality assurance, acquisition, contracting, aviation, inventory control, security, and safety come to mind. Others are more difficult to identify and define. As a result, they are also harder to sell to the corporate work place: war-fighting, leadership, program management, watch officer, officer-of-the-deck, and platoon commander, to name a few. For the latter category, you must be able to distill the job title down to its components in order to get a potential employer to understand their value and applicability. As for communicating these attributes in an interview, the best way is to use specific examples to show the skill and the result, while also keeping in mind the importance of hitting the interviewer’s hot button in the process. Which, by the way, is one component of the interviewing empathy mentioned earlier. Q: What final message, tips and advice would you want to provide Military Officers as they consider a transition? First, be open to jobs, careers, and companies about which you know little or nothing at the outset. In my career I placed 3000+ military officers in their first, and sometimes second, civilian careers. Half of them went to work for companies they had not heard of and/or into jobs they had not considered. Accordingly, if you focus only on the known, you could be erasing fifty percent of your job market before even getting started. Second, to interview successfully, you must paint in the mind of the interviewer a picture. If this picture is one of you in the job they are trying to fill, doing that job effectively, and with a big smile on your face, then the interview was successful. To accomplish this make sure you can dip your brush into strong self-knowledge and interviewing empathy. Third, when you look in the rearview mirror of your successful job search, you will see a person who played a significant part in helping you land that job. In my book I call that person your Uncle Harry or Aunt Mary. He or she was identified and cultivated by you early in the process and became part of your network. Other than your mental and mechanical preparations, everything you do in your search is dedicated to developing as many of those contacts as possible. Q: Tell us about your book, what inspired you to write “OUT OF UNIFORM” and what do you hope readers will gain from it? I wrote the book (www.out-of-uniform.com) in order to share my 30 years of experience in the military-to-civilian career transition and job search business with today’s and tomorrow’s generation of veterans. Most of the information I share with you in this interview is expanded upon and explained further in OUT OF UNIFORM. The book combines “how to” technical guidance, lessons learned, tricks-of-the-trade, tactics, strategy, and exercises with real-life stories that drive home the points and make it easy to read. Why read it? It will enhance your chances of landing the right job, the first time. 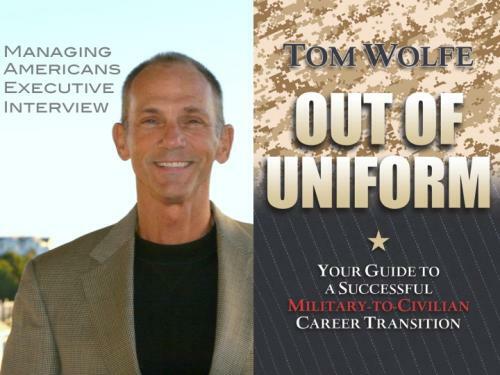 Tom Wolfe is an author, columnist, career coach, veteran, and an expert in the field of military-to-civilian career transition. During his career he assisted thousands of service members in their searches for employment, placing more than 3000 in their new jobs. Prior to civilian life, he graduated from the U.S. Naval Academy and served as a surface warfare officer. He teaches transition courses, gives seminars on career and job change, writes about the career transition process, and continues to counsel current and former military personnel. 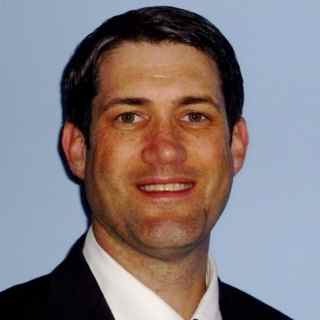 He is a regular contributor to Military.com, Stripes.com, Civilian Job News, Military Transition News, TAOnline.com, and Veterans of Modern Warfare. His book, Out of Uniform: Your Guide to a Successful Military-to-Civilian Career Transition, was published by Potomac Books in 2011. Tom lives on the North Carolina coast with his wife, Julie, and their Chesapeake Bay retriever, Maggie.